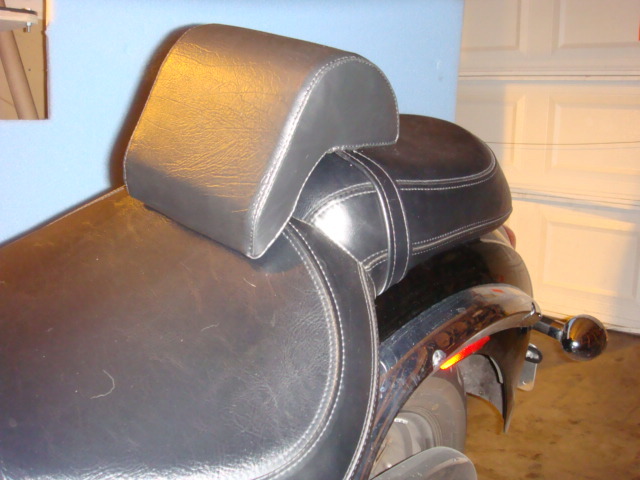 This is good as a backrest to support while long riding. Yes. it fits very well with any seats. I also have this type of backrest. It supports me while troubling back problem on long riding.